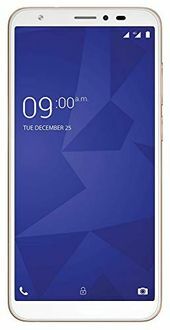 New Xolo mobile phones are included in this price list, which showcases their lowest price, features, images and specifications. 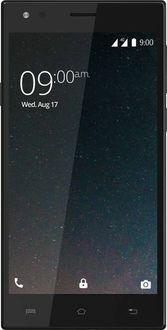 Xolo is Lava�s sub-brand, and it came to prominence when it launched world�s first smartphone based on Intel�s processor for smartphones. The company once had impressive offerings in the sub-Rs 10,000 price segment. 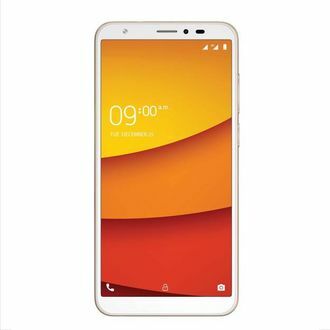 Right now, the company offers entry-level and affordable smartphones with quad-core processors, HD or lower resolution screens, front and rear-facing screens, dual-SIM card slots, and 4G LTE connectivity.